SULLIVAN COUNTY, TN. 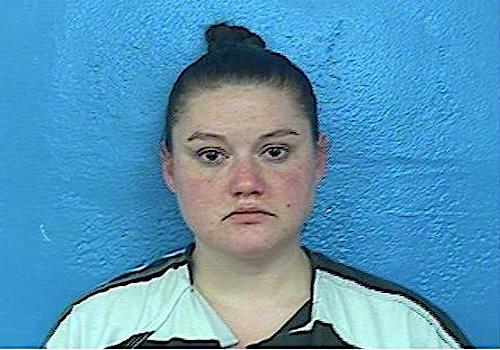 (THECOUNT) Leah Kraus, of Bristol, Tennessee, has been arrested and charged with aggravated child neglect after her 8-year-old son was admitted to the hospital weighing only 27 pounds. Kraus, 29, was taken into custody and charged with four counts of aggravated child neglect, according to a news release from the Sullivan County Sheriff’s Office. Police opened an investigation in November after detectives learned the boy was diagnosed with severe malnourishment and dehydration when he was admitted to a hospital for an unknown reason. Deputies arrested Kraus, the biological mother and primary caregiver for the boy, on Wednesday. 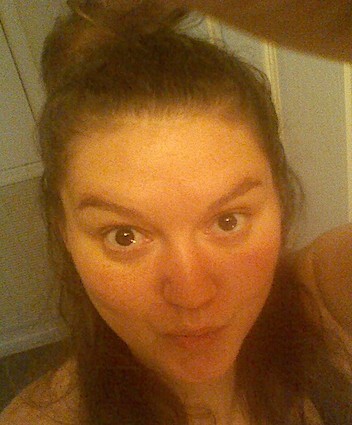 She is being held on a $50,000 bond, reports WJHL. The Tennessee Department of Children’s Services has taken custody of the child, the release said, and his health has improved. Geo quick facts: Sullivan County is a county located in the U.S. state of Tennessee. As of the 2010 census, the population was 156,823. 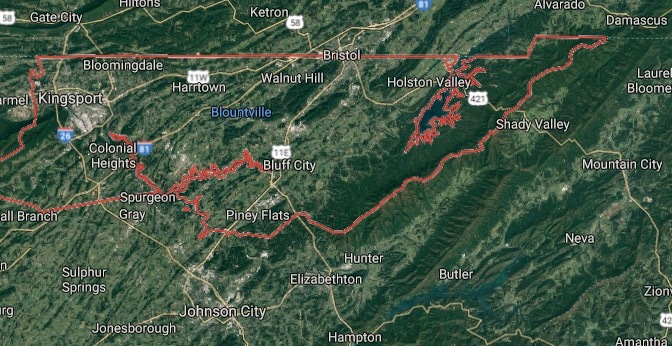 Its county seat is Blountville – Wikipedia.